Niven Architects are delighted to announce news of their merger with national AJ 100 Practice, Corstorphine + Wright. The new company, Corstorphine + Wright (North East) Ltd will commence operations on 1st March 2019. For more information, please click on our latest News post. At Niven we provide our clients with a high-quality professional service by mixing a culture of creativity with rigorous design, efficient project management and use of the latest processes and technologies. We are passionate about what we do and constantly strive to create the best possible design solution for all projects whatever their size or budget. Our success can be measured by a large number of repeat clients and award winning buildings. 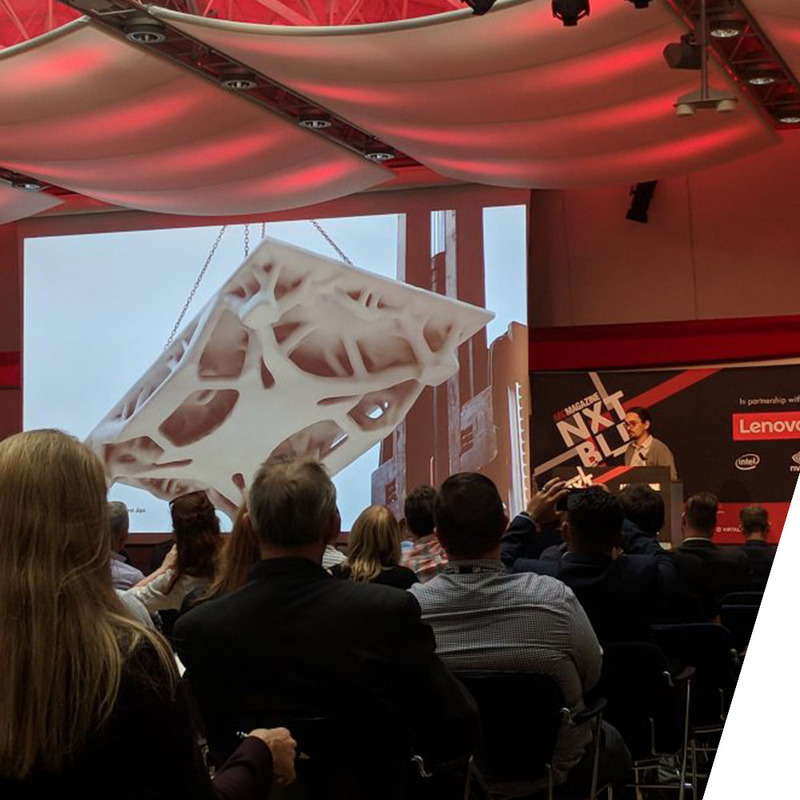 In keeping with our ethos as a tech-focused design studio, John Adams and James Anderson attended NXTBLD in London last week in order to check out the emerging technology trends. Here’s an update on one of our projects on site, St James in Middlesbrough, which is currently garnering a lot of publicity. Stu Kent, Dave Hardcastle, James Anderson & Liam Needham successfully completed the Skipton Tough Mudder Half. 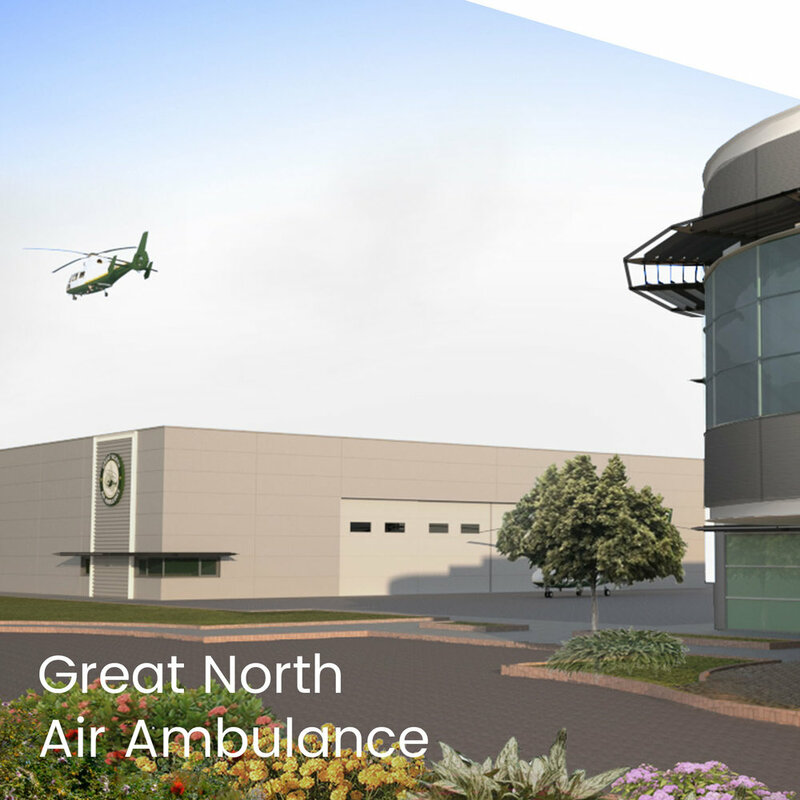 A brilliant day and, most importantly, £582 raised for Great North Air Ambulance. The Niven team currently working on the Blackwell Grange refurbishment celebrated as the new Bruhenny Suite was completed both on schedule and to rave reviews.